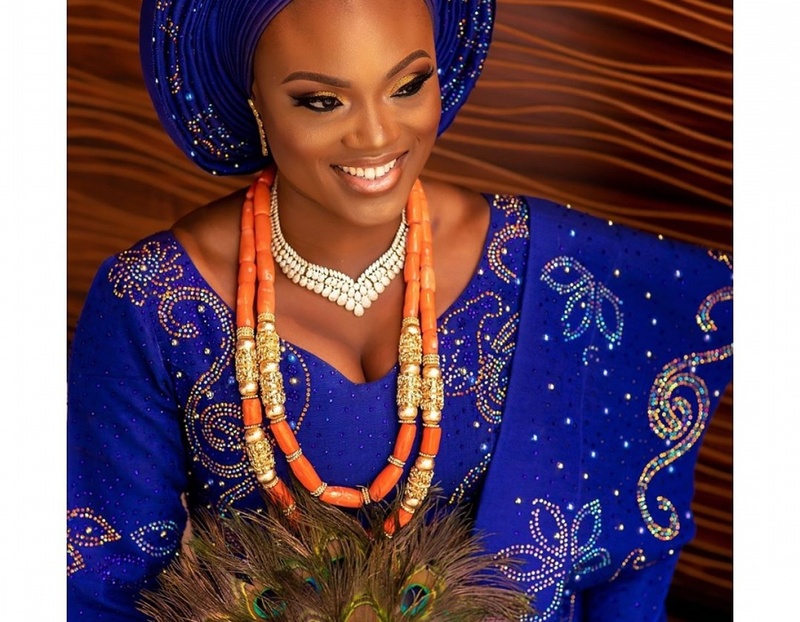 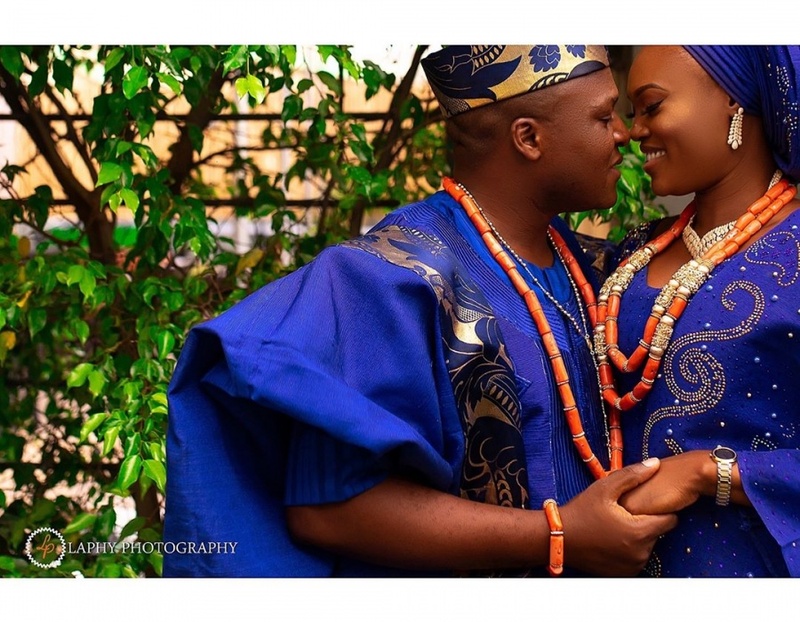 Hi weddings.ng fans , today we bring you this beautiful lovestory and traditional wedding photos of this amazing color. 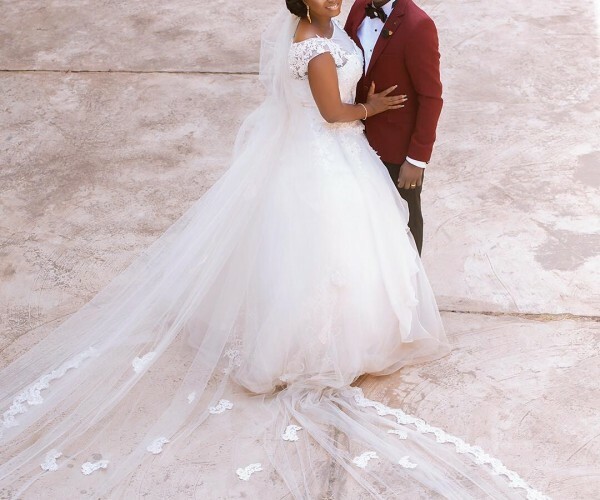 From their wedding fashion statements to every single detail of their wedding, we love everything about this couple. 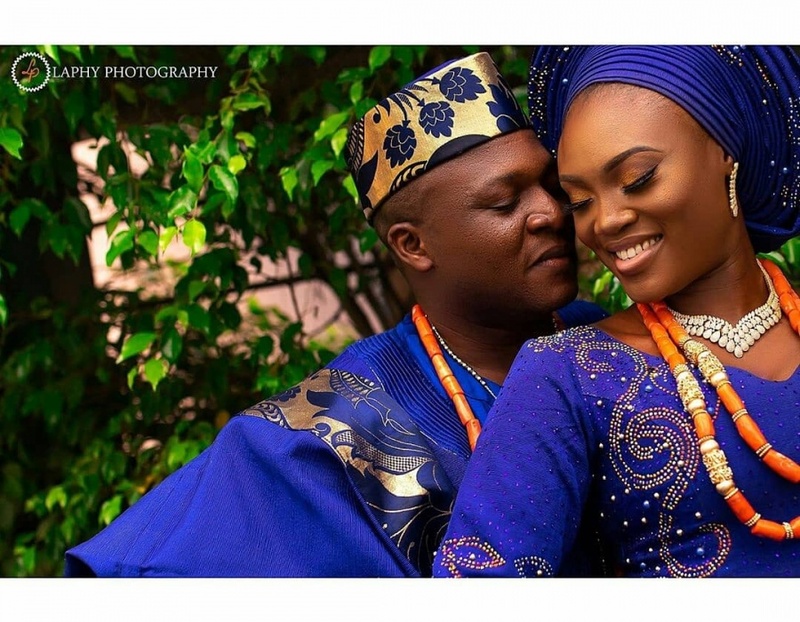 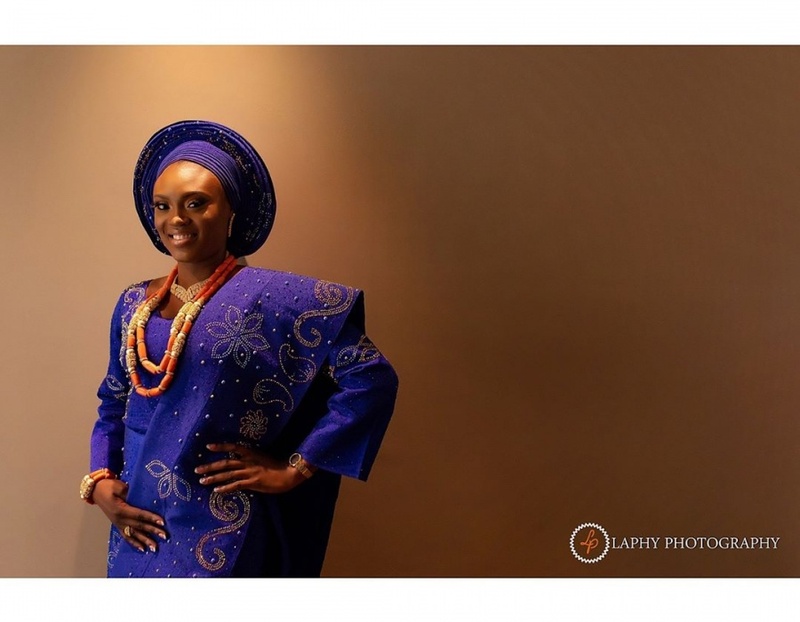 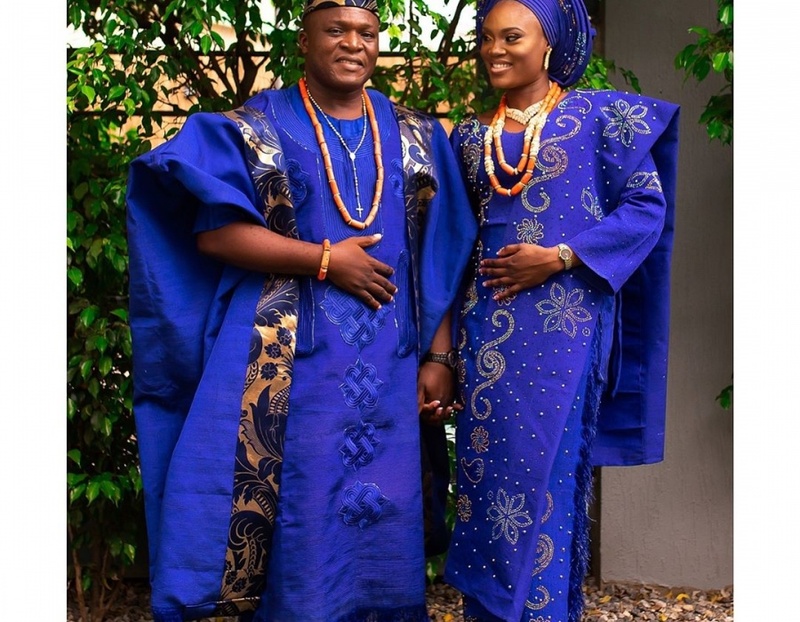 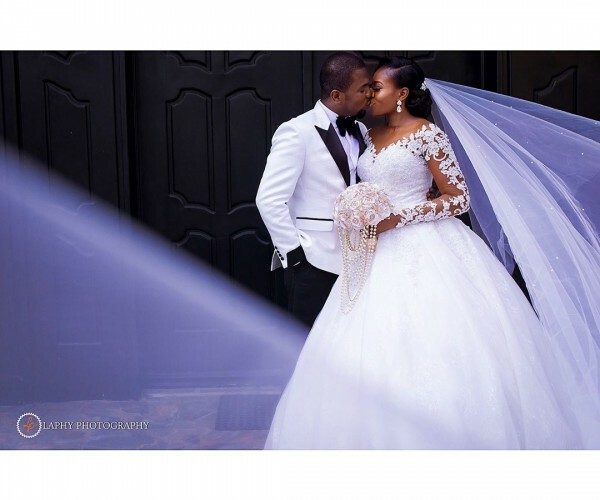 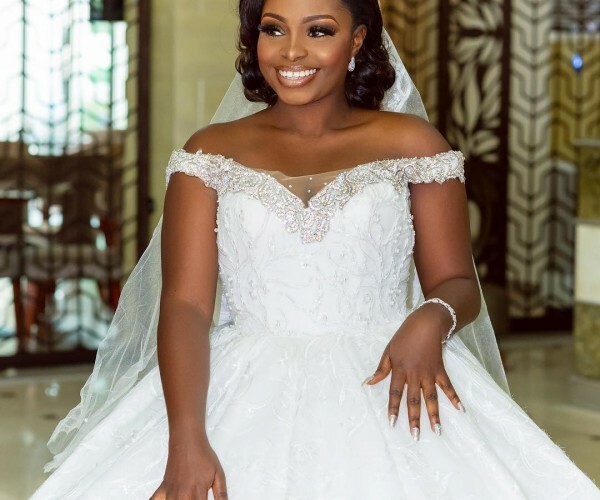 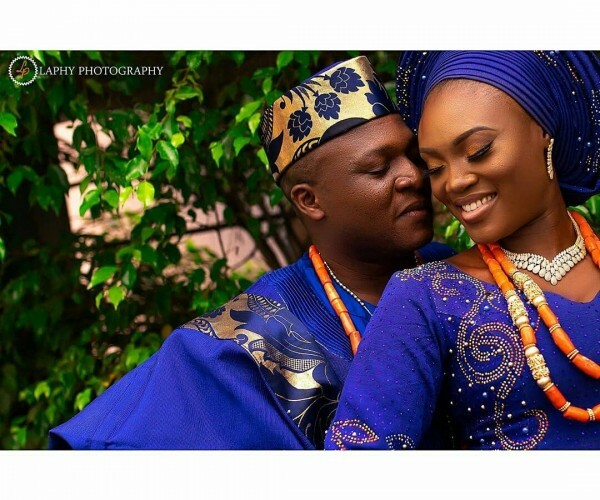 The couple’s wedding took place on the 10th of January, 2019 and had the unique wedding hashtag #BecomingTheAlakas19.